“W.D.G.A.F” is the new single from El Paso > Springfield, MO transplant, Droopy G from his album, Siete. The Thunderman-produced single also features MC, Rocky Young. 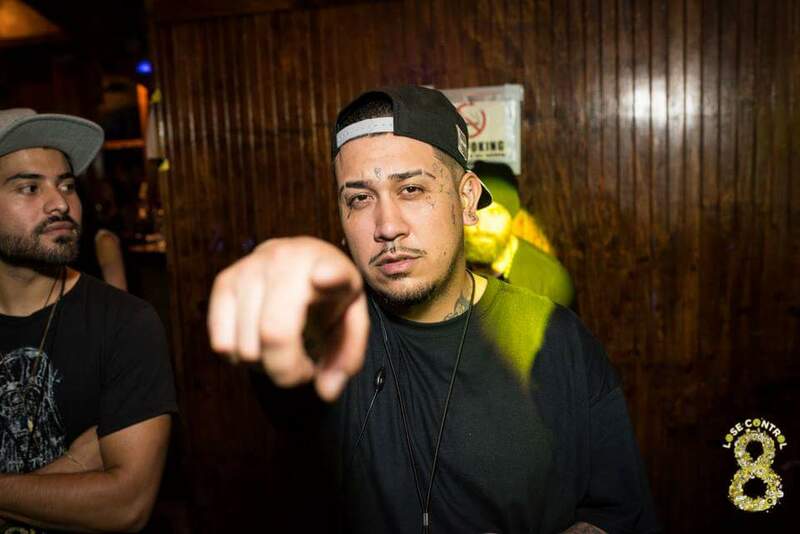 Buy Droopy G’s album “Siete” here or download on iTunes, Google Play, or wherever music is sold. 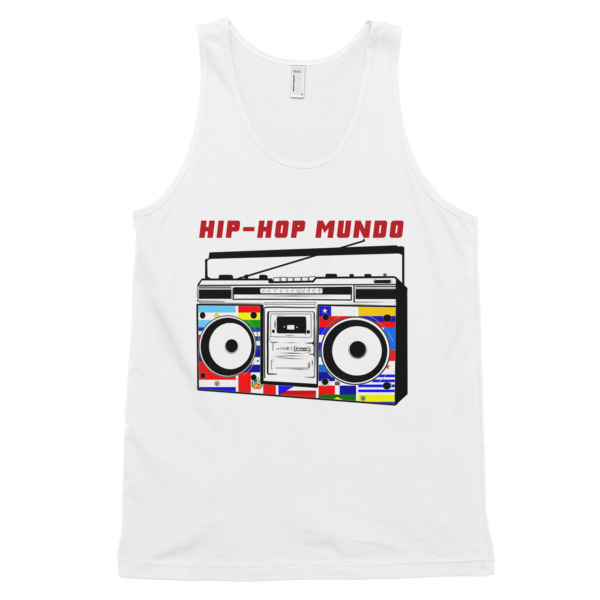 Hip-Hop/Urban Music blog celebrating Latino contributions and urban cultura. 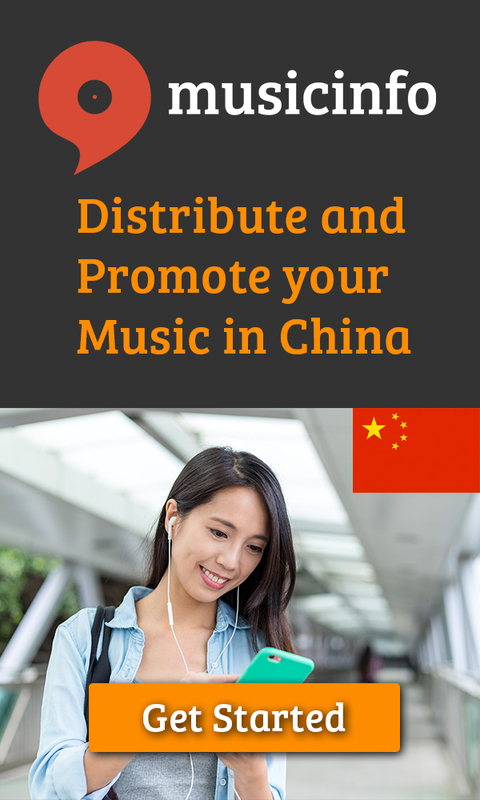 For submissions please contact us via our contact page and follow us on Social Media! 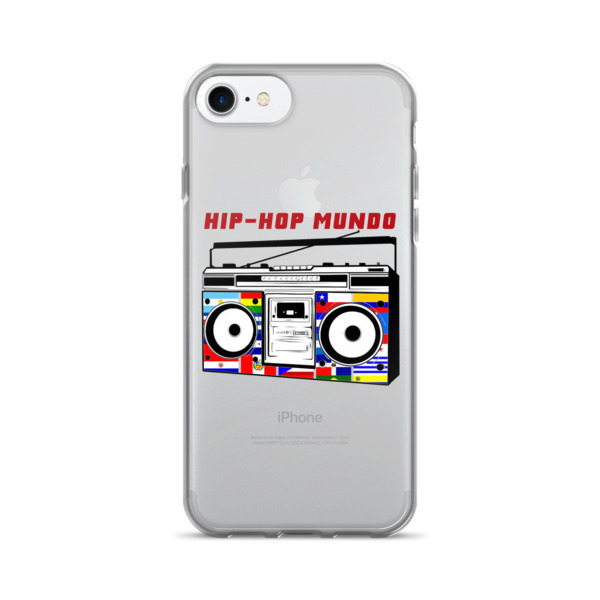 Follow Hip-Hop Mundo on Social Media and keep up to date with the latest and greatest in Latino HipHop! 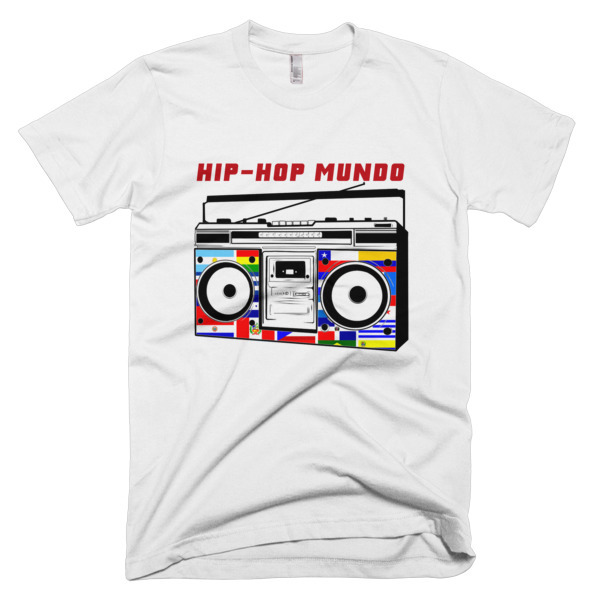 Hip-Hop Mundo celebrates and documents Latin HipHop and nuestro contributions to urban cultura.